According to Gartner, APIs are now key to all types of integration, including B2B. Vendors are recognizing this by providing combined product sets to deliver B2B APIs alongside traditional B2B. Gartner also advised: A number of different integration technologies can be used to deliver B2B APIs, including iPaaS, B2B gateways or API gateways. These products may be used individually (the traditional approach) or together in a more modern configuration as part of a hybrid integration platform (HIP). A HIP is a capability framework that combines on premises and cloud-based integration and governance capabilities to support a wide range of integration use casesi). 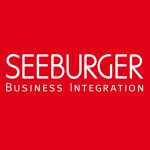 The SEEBURGER Business Integration Suite (BIS) is German-engineered as a single platform without any third-party patchwork. This makes it unique in the way it provides a complete Hybrid Integration Platform to power all your connections from traditional EDI and MFT to delivering your digital business transformation via API. 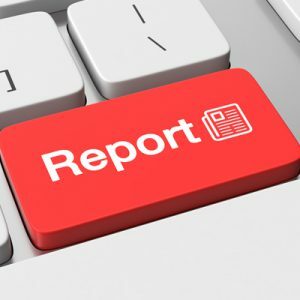 BIS also enables companies to setup any kind of E-Invoicing processes and supports IoT scenarios where shop floor is connected with business IT. The HIP is a combination of on premises and in-the-cloud integration and API management capabilities. B2B teams working on traditional EDI fulfillment projects and API teams working on innovative API-based digital transformation projects all utilize the same BIS platform with versatile project tools such as EDI, MFT, REST and JSON to achieve their respective integration goals. SEEBURGER can deploy in the Cloud, On Premise, and or Hybrid scenarios based on your resource and budget constraints.